The series of recalls is a serious embarrassment for the maker of the Leaf electric car, March subcompact and Infiniti luxury models, already reeling from Ghosn’s arrest. Ghosn had led a turnaround at Nissan, fostering an alliance with Renault SA of France. A star at Nissan for two decades, he was well known for drastic cost cuts. Nissan said earlier this year that it had altered the results of exhaust emissions and fuel economy tests of new vehicles sold in Japan. Last year, it said it had been carrying out illegal post-production tests at its plants, allowing those who weren’t qualified to routinely conduct tests. “They were doing what they should do, too, but they were also doing what they shouldn’t have done,” he told reporters. What’s disturbing is that the incorrect tests had been routine for decades, beginning as early as 1979, and plant workers were aware the practice was illegal and covered it up when government officials visited plants. 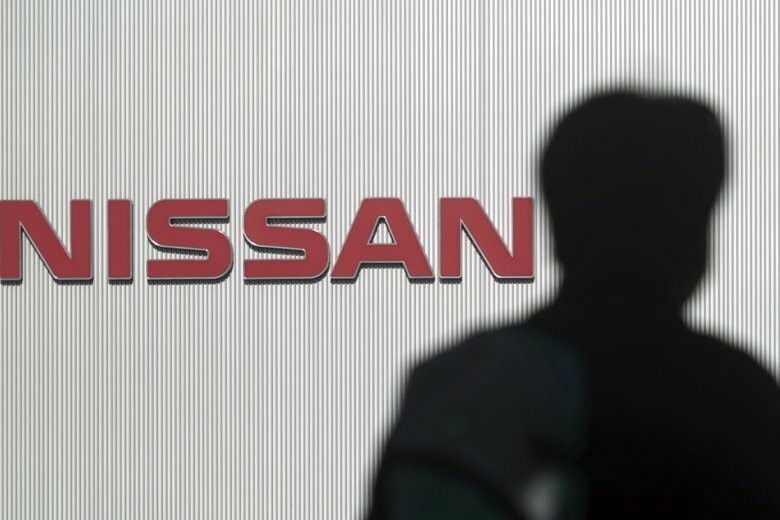 Nissan has repeatedly promised to come clean and beef up corporate governance. Honda said all the tests weren’t done wrong and not all the employees were doing bad tests, but many workers likely wanted to cut costs.